ATTENTION INVESTORS and FIRST TIME BUYERS!! 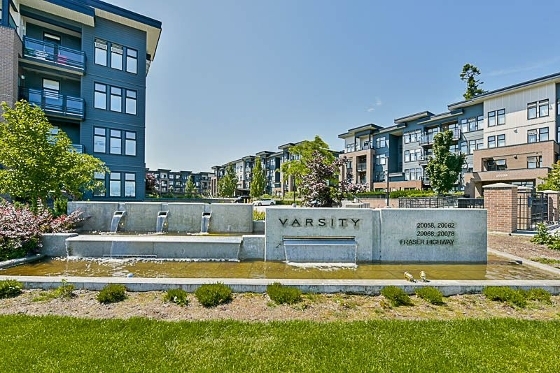 Welcome to Varsity where all amenities and shopping are just moments away from your doorstep! This well appointed unit features 1 bed / 1 bath on ground level offering an expansive PRIVATE patio, a gourmet kitchen with GAS stove and SS appliances, high end finisings throughout, easy care laminate floring, In suite laundry, gas hook up for a BBQ and many more features to list. The building allows RENTALS and has very LOW strata fees. Unit comes equipped with a 1 parking stall and a storage locker. Don't miss out, call today for a private viewing! !